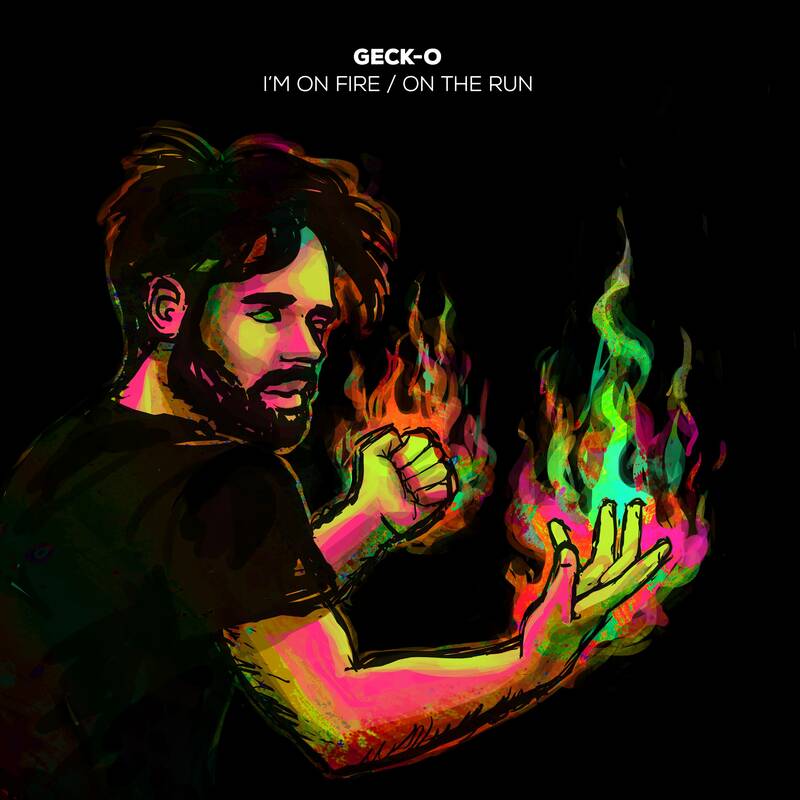 Geck-o is on fire! With this double release, he brings a raw and dirty sound for the dance floor. Less time for breakdown, more time to cut your shapes! The unpolished 'I'm On Fire' urges you to get your asses off your seats, with its bassline all over your face. 'On The Run' sets off the sirens, with its shuffling rhythm and melodic synth jam. Once again featuring a blazing piece of art by Mesloes on the cover! On The Run vind ik erg vet!